Johnson Property Group has a passion for creating vibrant and sustainable communities within all of their developments, and Vermont is no exception. Through collaboration with JPG, we uncovered Vermont’s story and build a purpose-driven strategy, creating a connected estate with a defined purpose, and inspiring families across Sydney who believe they deserve more, to move to the awakened estate. Today life is fast, it’s busy, and the pressure to keep up can be overwhelming. 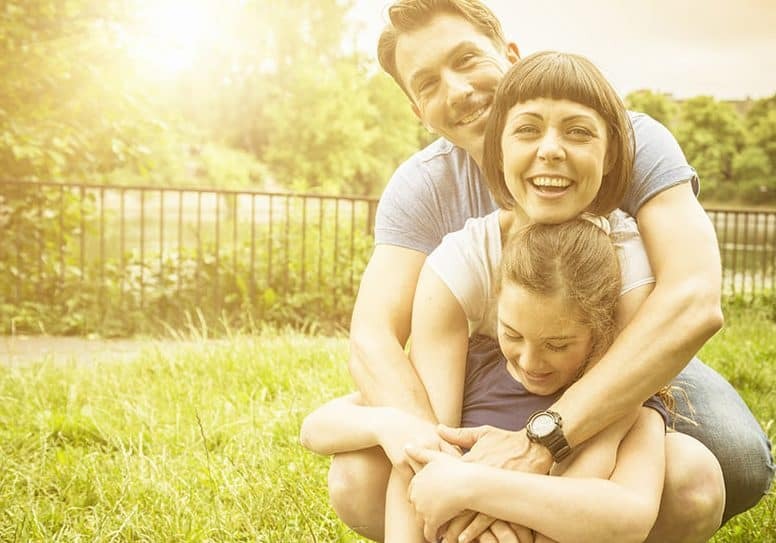 Through our research, we discovered that families, particularly those in Sydney city, are longing for more unhurried moments, more room to grow, and more connected relationships with family and friends. 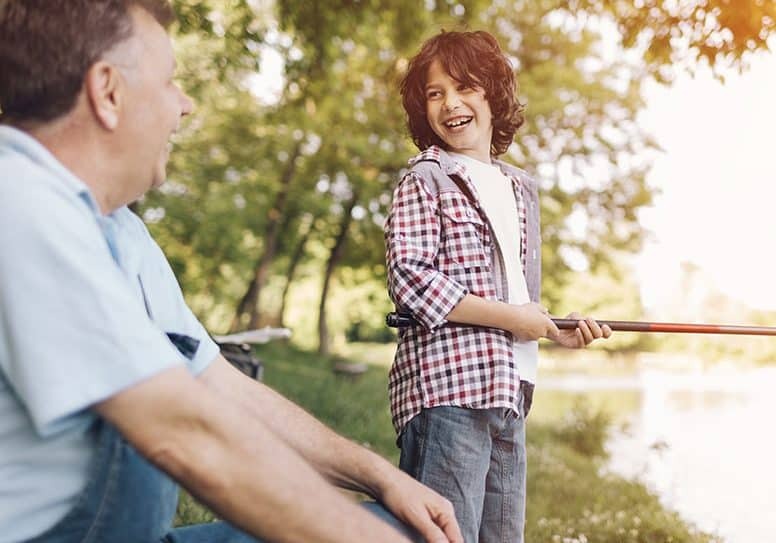 Vermont’s location, right at nature’s doorstep on the Hawkesbury River, was the perfect space to give families in Sydney access to the fulfilling life they were craving. We wanted to help families aspire to build a life around the things they value. 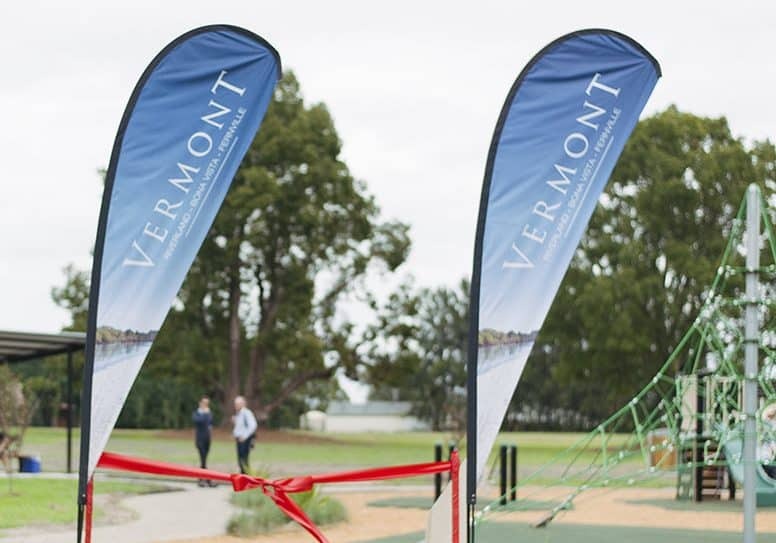 Vermont believes that every Australian family deserves to live meaningful and connected lives, it is committed to ensuring that all residents are given more opportunities to get more out of their lives – they can expect more at Vermont. 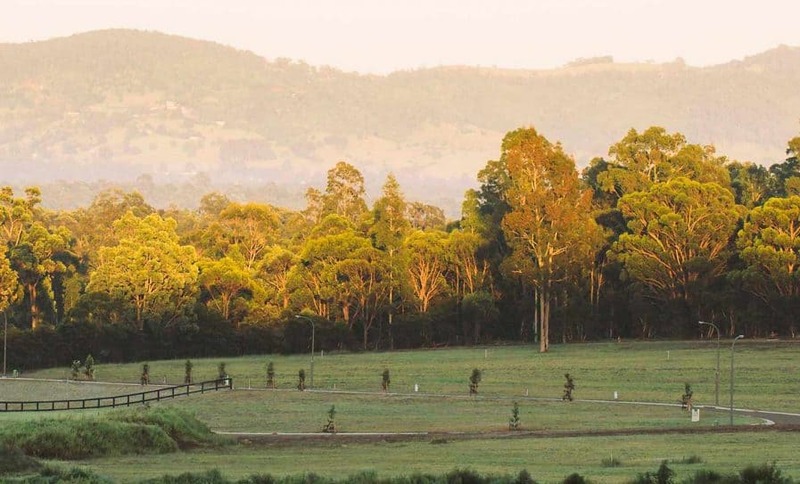 Every outcome at the estate is now led by this core purpose, from the hectares of open parkland and big backyards, right through to the community newspaper and organised neighbourhood events. 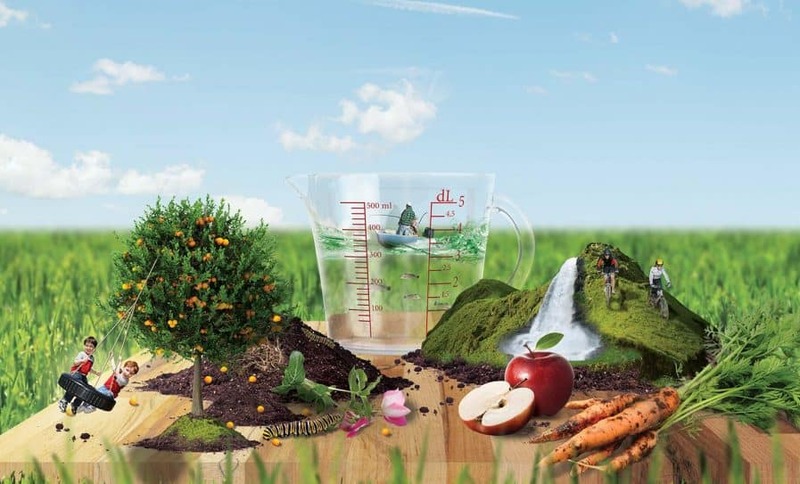 We work closely with JPG in building a tight-knit neighbourly community by creating meaningful resources and platforms to support residents as individuals and a community. 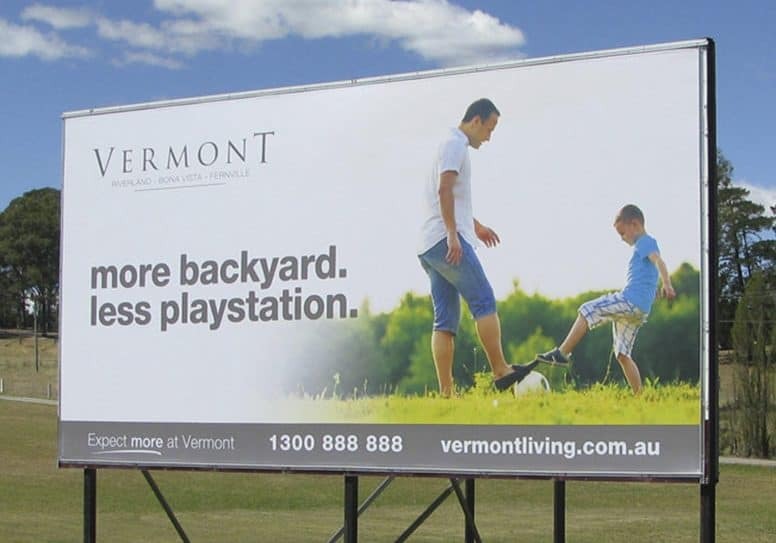 We manage the Vermont brand and continue to grow its impact through all expressions, from talker boards and billboards on site, social media, online, advertising, and print collateral right through to the experience buyers have at the sales office.